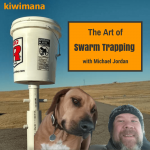 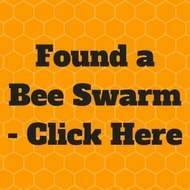 This week we are talking to Michael Jordan ‘The Bee Whisperer' from Wyoming. 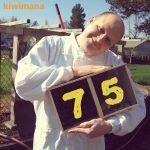 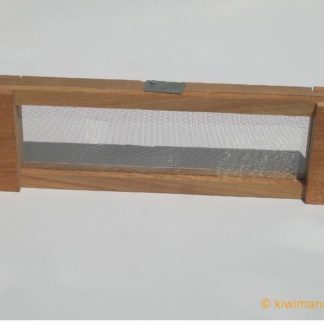 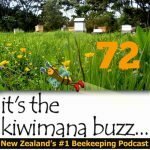 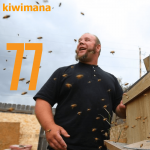 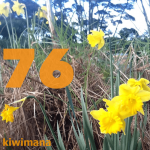 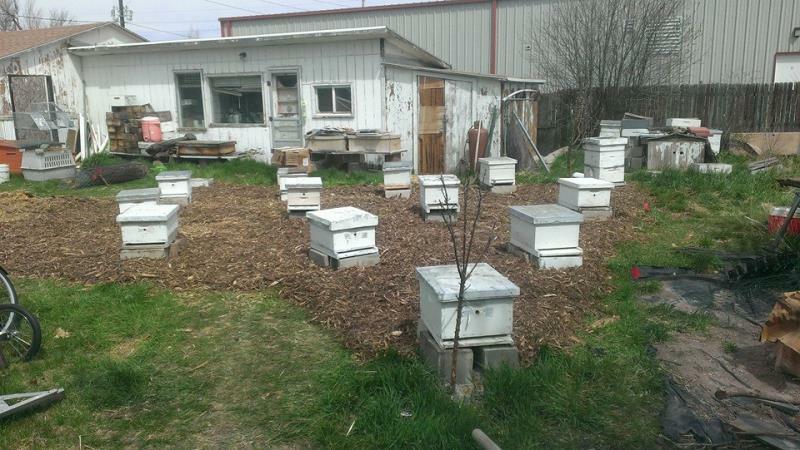 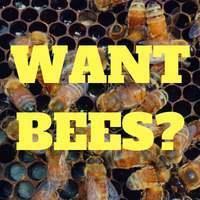 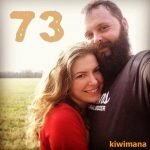 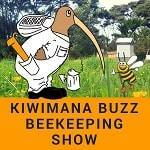 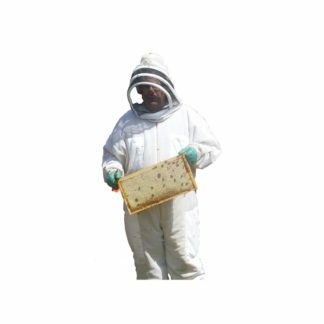 This is Episode Seventy Seven of our beekeeping podcast. 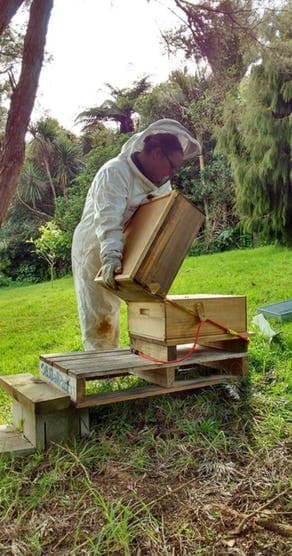 Michael Jordan is a holistic bee keeper from Cheyenne in Wyoming, who along with teaching beekeeping and making the famous “King Mead” is the Bee Whisperer.